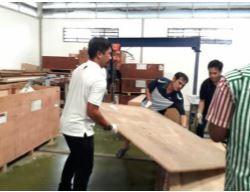 On Friday 9 th June 2017, EA Mechanics organized Big Cleaning Day 2017 at EA Mechanics Building. 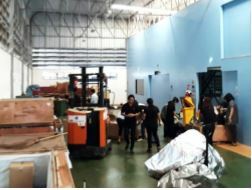 The cleaning activities carried out by all of EA Mechanics staff members representing great unity in cleaning up the area and make it more pleasant. In addition, we created harmonization and good organizational culture between different departments. Apparently, it was a good chance for staff members of different departments to meet through joint activities. 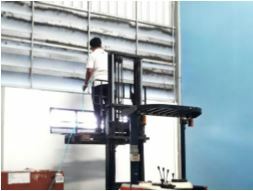 The activities aimed to improve environment in our building to be more pleasant. 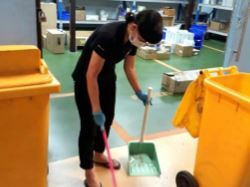 We reduced amount of waste, overused resources and unhealthy working environment and we gathered recyclable materials and separated garbage. Besides, we enhanced happiness by working collaboratively on that day. 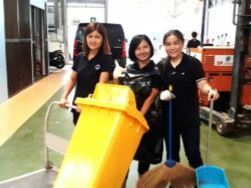 Despite being held for the first time, everyone was happy and harmoniously volunteered to join the Big Cleaning event. 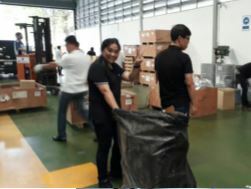 Participating in this activity did not only make good relations between employees in each department but also enhance happiness and enjoyment in working together.